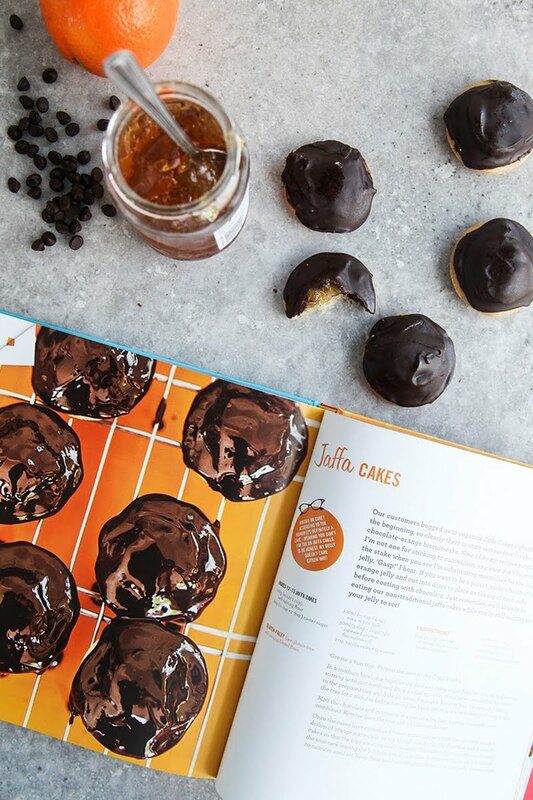 Ms Cupcake’s Vegan Jaffa Cakes Recipe + Cookbook Giveaway! 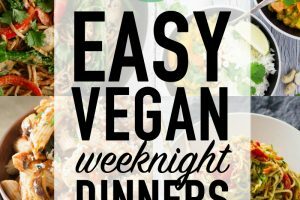 Thank you to the wonderful people at The Happy Foodie for sponsoring this giveaway! 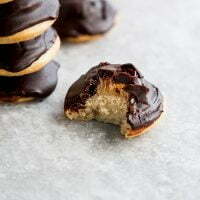 Honestly, I didn’t know it was possible to be this excited over a Jaffa Cake recipe. 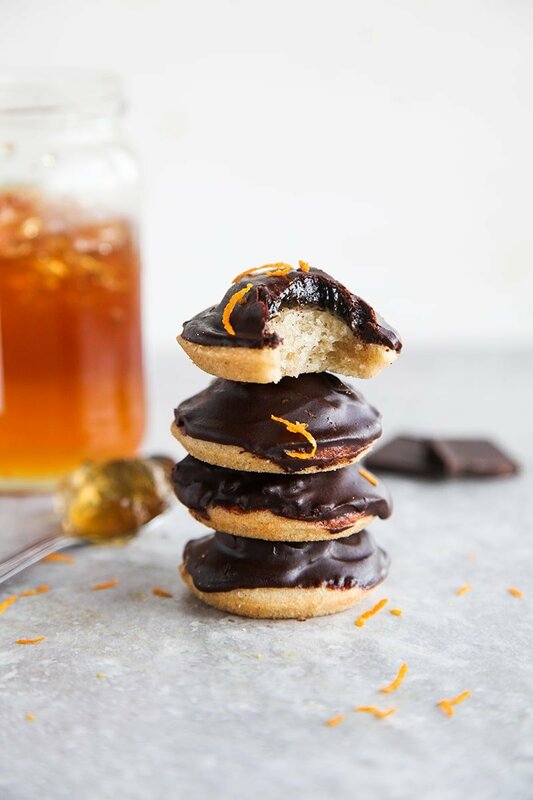 If you’ve not heard of Jaffa Cakes before, they’re a classic British treat that is something between a cookie and a cake (a heavily debated topic) and consists of a spongey base, topped with a mound of orange marmalade and coated in chocolate. Pure chocolatey-orangey heaven. Going vegan, over two years ago now, was always much easier than I thought it would be. 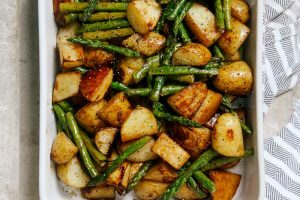 It didn’t take me long to realise that most of the things I loved to eat had equally delicious alternatives, from dinners to desserts. However, Jaffa Cakes were one of the few things that there was no replacement for. Until now! Oh, how I missed them so. Taking that first bite, I couldn’t tell the difference between these homemade ones and the shop-bought originals. 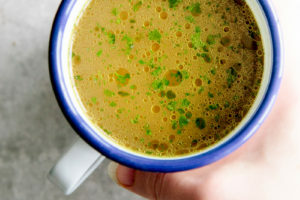 So I can’t recommend this recipe enough! 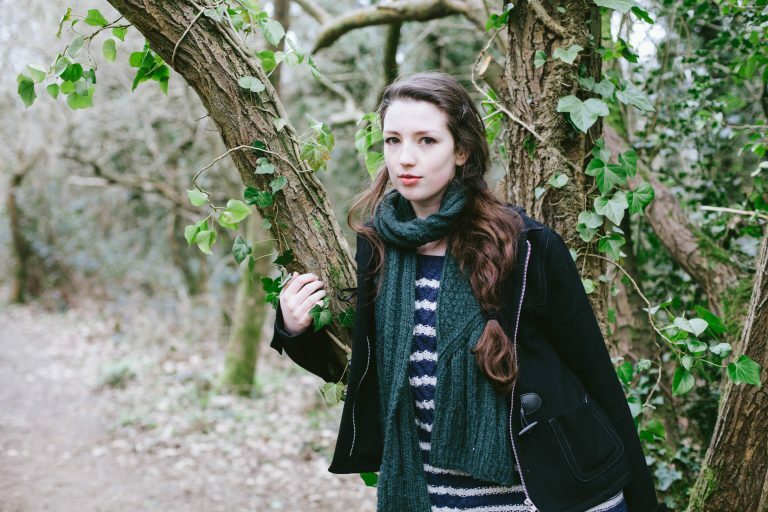 And they’re not as fiddly as you might expect either. OK, so they might not look ultra-pretty but you’ll forgive that once you taste them. Spongey cakes with orange marmalade filling, coated with chocolate. 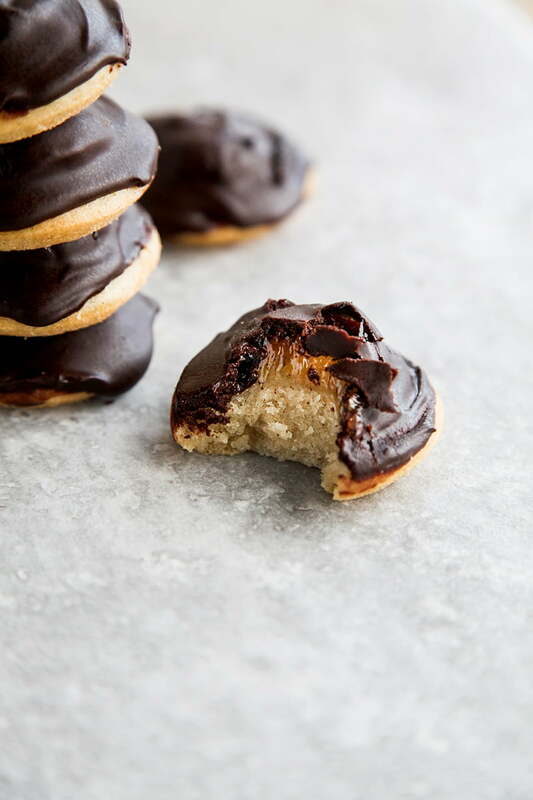 You won't believe how much these taste like original Jaffa Cakes! Three winners! To be in with a chance of winning a copy of ‘Ms Cupcake: The Naughtiest Vegan Cakes in Town’, provided by The Happy Foodie, enter via the widget below. If no widget appears, please use this link (but don’t share this link elsewhere). Closes 15/2/2017. Open to UK only. Full T&Cs in the widget. 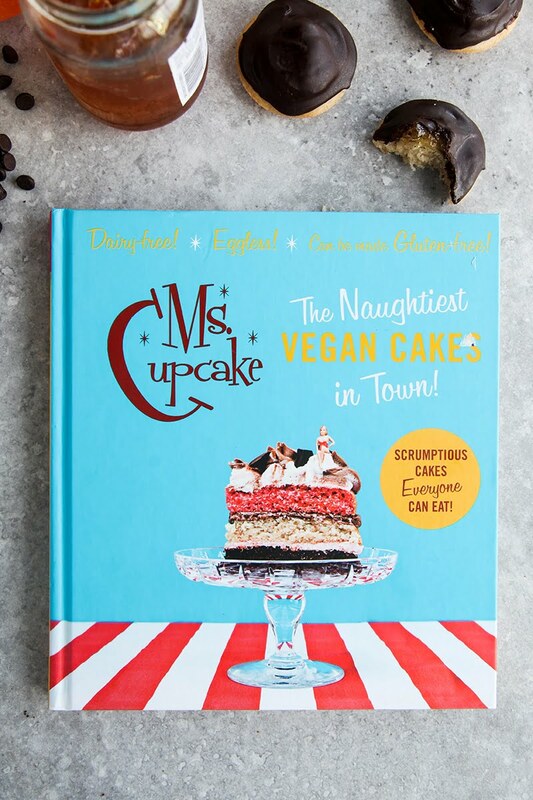 Ms Cupcake: The Naughtiest Vegan Cakes in Town Cookbook Giveaway! How long do these keep? Wondering how far in advance I can make yhem? These are AMAZING! Thanks for sharing. I didn't have a tray like that, so I just used a cupcake-tray, and they came out pretty much the same way. Once the chocolate was on, it looked very much alike those on the picture. I'm definitely making these again. 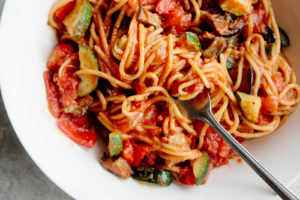 (I gave some to my non-vegan friend, who ate way more than I did, even though "he doesn't like anything vegan" :-)) Again, thanks for sharing! These look incredible!! 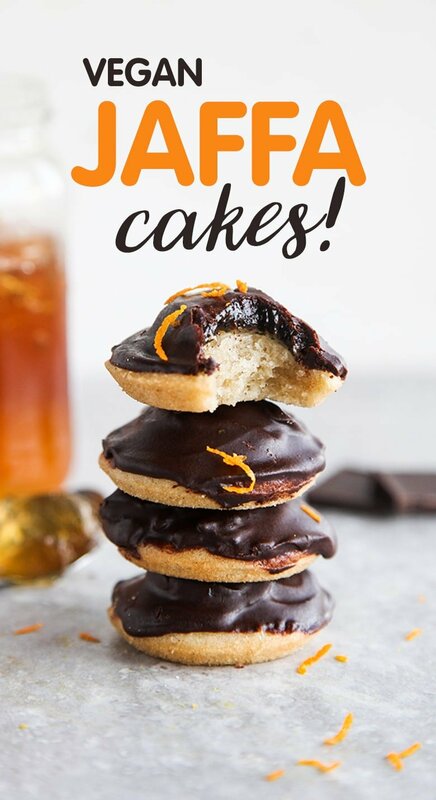 I Love the idea of DIY jaffa cakes. I can't believe they're vegan! I can't tell you how much I love these! They look like little drops of heaven! Mmmm jaffa cakes! 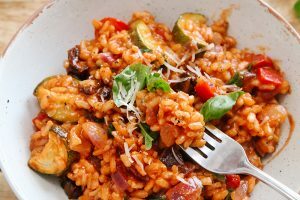 I 100% need to go and make these once I have all the ingredients! They sound amazinggggg. Jaffa cakes was all that was missing and now the world is saved! These jaffa cakes look so tasty! I've never actually heard of them, but now I *definitely* need to try them, and soon. Once people discover them, they become obsessed. They're just TOO good.